Q methodology is an interpretive methodology combining quantitative and qualitative methods to study subjective viewpoints. It can be used to identify and understand shared viewpoints on a given topic and has been used across many disciplines including political science, medicine and nursing, education and psychology. In this seminar Lucy will introduce the basics of Q and its applications, and will lead us through the process of conducting a Q study together, using her most recent study on the ethics of eating meat as an example. Lucy J Parry is currently working at Participedia as a research assistant with the Centre for Deliberative Democracy and Global Governance at the University of Canberra and as a tutor at Webster Vienna Private University. She completed her PhD in Politics at the University of Sheffield in 2017 and now lives in Vienna. Latest publication: Alexander, K., Parry, L.J., Thammavong, P., Sacklokham, S., Pasouvang S., Connell, J., Jovanovic, T., Moglia, M., Larson, S. and Case, P. (2018) Rice farming systems in Southern Lao PDR: Interpreting farmers’ agricultural production decisions using Q methodology, Agricultural Systems, vol. 160, pp. 1-10. Security is more than borders, police and crime. It is the issues that affect us most in our daily life: our relationships, our jobs, our rent. With the aim to deepen our understanding of security and contemporary security solutions, VICESSE invites professionals from diverse fields to Brown Bag seminars: a meeting which combines discussion and food. Rather than creating an event for a great number of participants, these lunches should enable professionals to exchange their knowledge and experience in a small setting. We want to create a space in which researchers, practitioners and experts alike can engage in critical discussion about how security can be brought back into society. The expression “brown bag lunch” derives from Anglo-Saxon tradition. The name originates from the custom that participants provide their own lunches which were originally packed in brown bags. 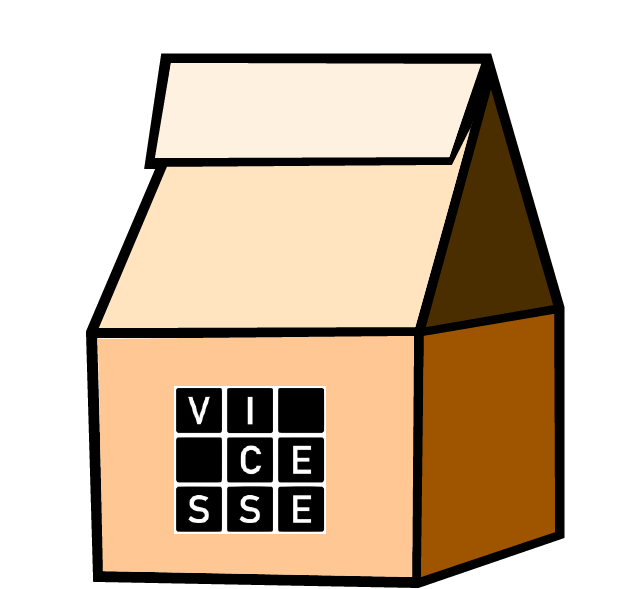 If you would like to participate, please send an e-mail to: office@vicesse.eu. Due to spatial limitations, please be aware that the participation is restricted.